Кунгфу Семейная программа обучения 1 месяц Усвоение кунг-фу на протяжении всей жизни стремиться и независимо от ваших амбиций, кунгфу семья будет поддерживать вас в достижении им лучшее, что вы ..
1 Month Authentic Kung Fu Training Camp in China..
Программа обучения Удан Даоюань Внутренняя кунгфу академия Вы можете выбрать содержание исследования и уровня жизни самостоятельно. 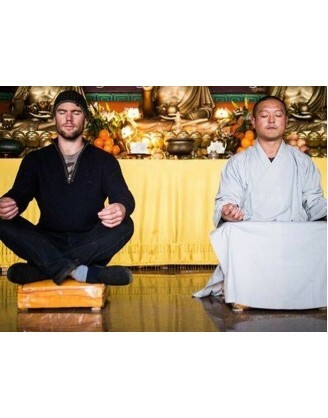 Вы можете остановиться на несколько дней, несколько месяцев ил..
1 Month Basic Kung Fu Training in Shiyan, China..
Средний Королевство кунг-фу и Wellness Школа боевых искусств в Китае программы График 06:00 - 6:45 Разминка обучение кондиционирования / прочность 6:45 - 7:45 Tai Chi / ..
Удан Гонг-фу и Программа обучения Академия здоровья Удан Гун Фу & Health Academy предлагает программу, подходящую для личного развития в боевых искусствах и планах на будущее обучения или открыв..
Программа Qinglong Маунтин Шаолинь кунг-фу академия Типичный ежедневный график с понедельника по пятницу 06:00 - 7:00 Taichi 7:10 - 8:10 Завтрак 0..
1 Month Kung Fu Training in Siping City, Jilin, China..
Программа Китай Шаолинь кунг-фу школы Студенты могут узнать традиционную Шаолинь кунг-фу, китайский кикбоксинг или Санда, Chi Na, Тай-Чи, Цигун, Ба Дуань Цзинь, ицзиньцзин, Синьи, Баджи, Ву Цинь..
1 Month of Shaolin Kung Fu in Dengfeng, China.. The interests and needs of martial arts tourists are amazingly diverse. Individuals vary greatly in terms of talent, skill, experience, facility with the local language, and financial resources. 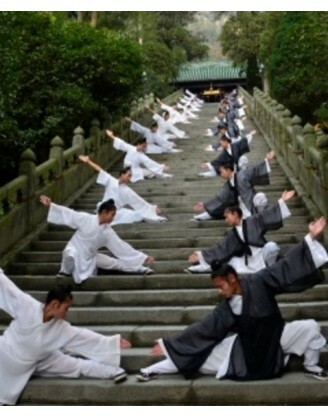 Some, hut not all, martial arts tourists undertake an intensified training regimen. While on tour, martial artists may cultivate an interest in other cultural expressions such as music, dance, or the local religion. In addition to training, these tourists prioritize visiting legendary cultural sites within the country, perhaps including those that figure heavily in the lore of their particular martial art; examples would be temples, training facilities, masters’ homes, or natural attractions. The length of these trips is quire variable depending on a traveler’s intent, income, and obligations at home. For example, foreign capoeiristas visiting Brazil rend to stay anywhere from fifteen to ninety days (Esteves 2004, 85), but stays of six months to a year are not uncommon. Some travelers rely on their teacher’s connections for designing their trip. International networks of martial arts schools facilitate this type of travel. In other cases, the leader of an academy organizes trips for a group of his or her students. Often these teachers are from the country they will visit, speak the local language, and have family and other well-established contacts that can offer classes and other amenities to the students. Other martial arts tourists prefer to organize their quests independent of their academy. Thus, a niche marker of tour operators exists to fill their needs. 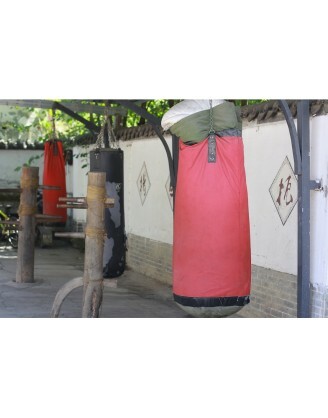 The Internet offers many resources for these travelers, as do many popular martial arts magazines that feature advertisements for training facilities in China, Thailand, and elsewhere. 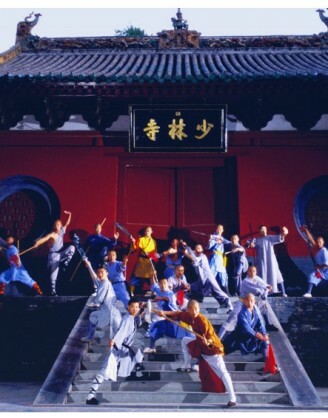 According to their magazine advertisements and their website, the Shaolin Temple in China has been offering customizable tour packages since 1985 (www.shaolinkungfutour.com). A sample package would include visits to the Great Wall, Tiananmen Square, and the Forbidden City, along with “kung fu” demonstrations and scheduled “exchanges” with the masters. Martial artists may also choose to enroll in long-term training at the temple. While the shorter training packages focus exclusively on the physical aspects of training, longer sessions include classes on theory, traditional Chinese medicine, and language. The Tiger Muay Thai and Mixed Martial Arts training camp (http://www.tigermuaythai.com/) offers weekly and monthly packages for training, room and board in Phuket, Thailand, with such diverse offerings as Muay Thai, Mixed Martial Arts, yoga, Boxer Detox, and trained nutritionists to assist with weight loss. Accommodations range from basic rooms to deluxe private bungalows. Visitors can even prepay for their meal plans at the Tiger Grill. Prices are listed in baht (the Thai currency) and can be paid with major credit cards. Their website even offers some basic Thai vocabulary to help the farang (foreigners) in their interactions with local fighters, trainers, and staff. The hacks of martial arts trade publications offer a plethora of similar advertisements. Originated in the Shaolin Temple in Henan, this is considered the premier style in China and is widely spread all over the world. Both of its physical exercise and mental training are based upon Buddhist philosophy. The Shaolin Boxing, Southern Fist (Nanquan), Northern Legs (Beitui) and Wing Chun are the representatives of this school. 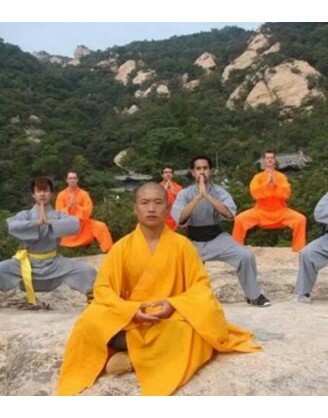 This sect has almost the same fame as the Shaolin. Based at the Mt. Wudang in Hubei Province, it is developed under the guidance of Taoist theories. 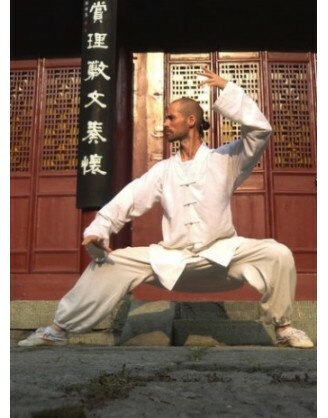 T’ai Chi Ch’uan, Form / Intention Boxing (Xingyiquan), Eight-Diagram Palm (Baguazhang) are essentials of Wudang. Taking Mt. Emei in Sichuan Province as its camp, this sect is moderate and blends the merits of Shaolin and Wudang. Many sub-branches derive under this sect, including Qingcheng, Tiefo, Qingniu, Dianyi, Huanglin, etc. This is a comparatively slow and elegant style originated from the combination of Taoism, dialectic ideology, traditional medicine and physical exercise. It features attack by accumulating the strength, conquering the rigidity with the flexility, and beating action by inaction. It is a representative of Internal Boxing Arts characterized by its straightforward fist and quick attack which are well suitable for fighting against the enemy. Its boxing routines include Five Elements Boxing, Twelve Animals Boxing and so on. Eight-Diagram Palm (Baguazhang): Created by the master Dong Haichuan, the Eight-Diagram Palm features continuous changes in palm styles and steady steps in circle. Many sub-sects derive from this school. 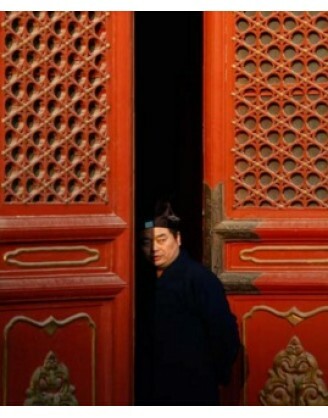 Southern Fist (Nanquan): This traditional school prevailed over 400 years in south China. Centered in Guangdong and Fujian Provinces, it features short and tight movements, various skills, steady steps and vigorous attacks. The grand master Wong Fei-hung is good at the Southern Fist. 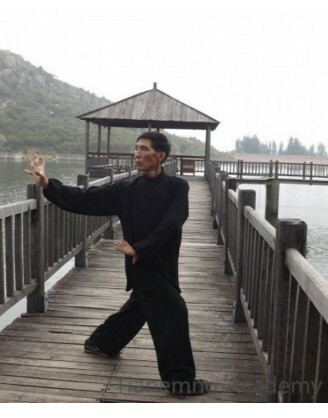 Qigong: It is not only a school of martial arts but also a physical and mental exercise method, which is beneficial to health and body-building. 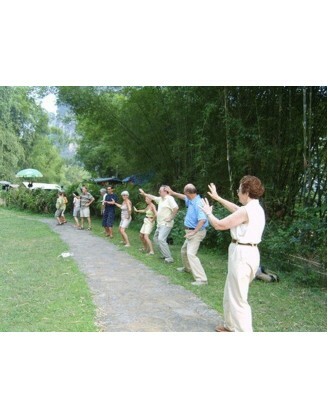 There are mainly two types - Dynamic Qigong practiced by specific body movements, and Static Qigong practiced by adjusting the breath and mind. In the recent years, learning Chinese martial arts has been more and more popular among people of different ages and nationalities. Therefore, many Kungfu training centers or clubs have been established. A strong will and persistence is the precondition for learning. One should follow a master or join a training school to learn systematically. The basic skills of legs, waist, shoulders and stance training need to be practiced daily. Employing the solid foundation of the basic skills, one can choose from the various sects to learn specific routines of boxing, kicking and weapon skills, to improve the combat ability. Being regarded as an important part of Chinese ancient culture, Chinese martial arts has attracted more and more foreigners. 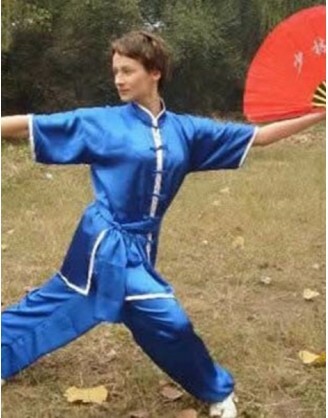 For foreigners who want to learn Chinese martial arts in China, Chinese martial arts schools can be the best choice. 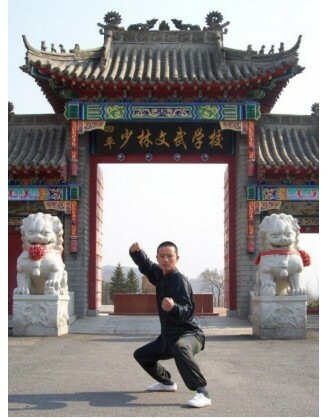 Wanting to know the best Chinese martial arts schools in China? Established in early 1980, it has been very popular among foreign learners for its authentic Chinese martial arts courses and perfect study environment. Sponsored by the Shaolin Temple, it offers the best and perfect courses for students from all over the world. 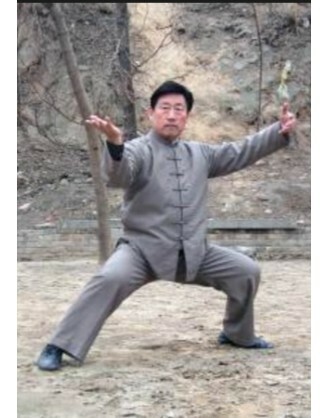 Founded in 1977, it is one of the oldest Chinese martial arts schools in China. All the courses have been based on the needs of the students and it also offers various services for its students. As a key martial arts school in Beijing, it was established in 1991.After several years’ development, it own four branches at present. Offering courses of different level, it has been the best choice for people who want to learn Chinese martial arts in Beijing. Founded in 1988 by Wang Quanyi, a famous martial educationalist who inherited from Shaolin Haideng Master, it covers a land area of 200 Chinese acres with more than 10 million RMB invested, which is a great guarantee for its quality of facilities. 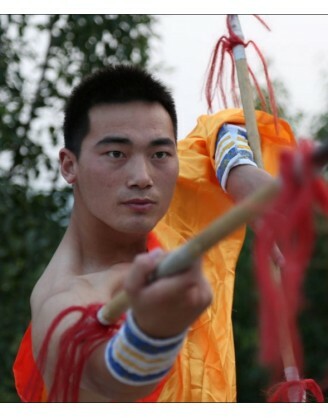 It is regarded as one of the best Chinese martial arts schools in the Northeast of China. 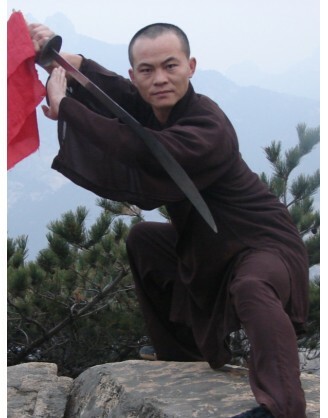 Founded in 1994, it is a professional martial school managed and instructed by the masters from Shaolin Temple. 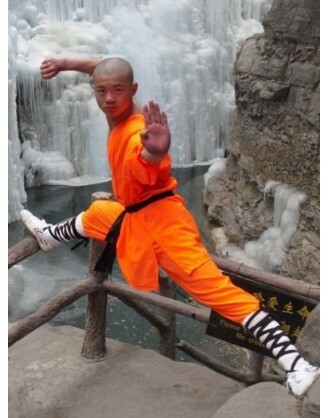 It offers first-class courses of shaolin kungfu for students from all over the world. Until now it has received about 2,000 foreign learners from all over the world. Founded in 1995, it has developed itself into a professional martial arts school. 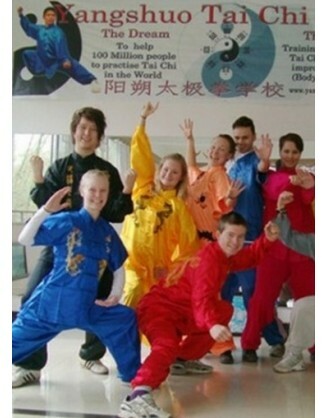 Having its establishment in 1998, it boasts strong teaching team and well-known martial arts coaches in China. It is also equipped with advanced and complete teaching facilities and board equipment. 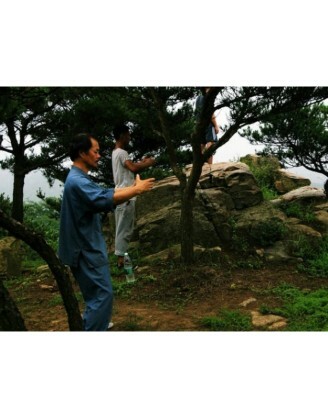 For those foreign learners who want to learn Tai Chi chuan, it is the best place, and it has gained great achievement in teaching activities of Tai Chi. And this schools is also the first classic provincial academic institution in China. With about 5,000 students studying in it, it has cultivated a large number of outstanding martial arts talent, and world-class champion, national champions in years. 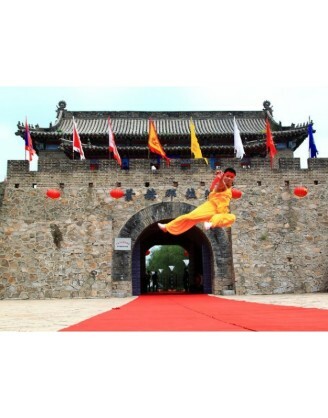 After more than 20 years’ development, it has been a famous martial arts school in Fujian province and China. With the help of various famous people and association, it gains great achievement in teaching. Rung fu (often romanized as gung fu or gongfu) is a Cantonese phrase meaning, depending on context and the connotations an interpreter applies to the term, “hard work,” “human effort,” “exertion,” or “skill”; especially in the context of the martial arts, gong carries the meaning of “inner power.” In contemporary Western usage, kung fu has been used as a generic term for Chinese martial arts ranging from what have been labeled the “soft” or “internal” arts of taijiquan (tai chi ch’uan), baguazhang (pa kua ch’uan), and xingyiquan (hsing i ch’uan) to the so-called hard or external arts of Northern and Southern Shaolin. The term kung fu has been associated particularly with those martial systems that tradition claims are descended from the Shaolin Temple arts. 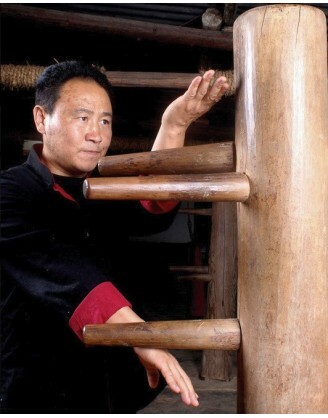 In addition, the label kung fu tends to be more strongly associated, outside China at least, with the forms of Chinese martial arts that are presumed to emphasize striking over grappling techniques. According to some sources, the term originated as an admonition to practice diligently and was associated, in Hong Kong and Taiwan, with wugong (fighting skill). The use and spread of the term kung fu have been attributed to the popularity of Hong Kong motion picture and television star Bruce Lee and the television series of the early 1970s, Kung Yu, starring David Carradine. Kung fu as a generic term for Chinese martial arts appeared at least three years before Lee’s initial appearance on U.S. television in 1966, as the character “Kato” in The Green Hornet series, after the term was used by Ed Parker in his Secrets of Chinese Karate. In this volume, Parker gave what he called Chinese Karate the name kung fu, or chuan (pinyin quan; fist) shu (art). This latter phrase, despite a similarity of sound in its English rendering, is unrelated to the term kung fu and more closely connected with the term quanfa (ch’uan' fa), "fist way,” which is fighting with the bare hand or empty hand. Another term for the Chinese martial arts, Chinese boxing, likely derives from translation of the term quanfa. general acceptance, particularly in academic circles. 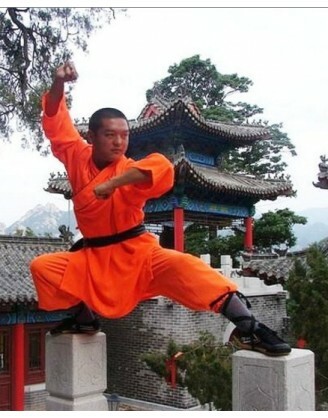 Nevertheless, kung fu continues to be used in Hong Kong and other areas outside mainland China, as well as internationally in the popular media. If you want to book and train any kind of Martial Arts around the world, please, choose only reliable and tested GYM's and camps, such as those listed at category Kung Fu. We collect and publish reviews about all camps and school around the world, if you want to write review about Kung Fu, please use tab Review in camp description block above.